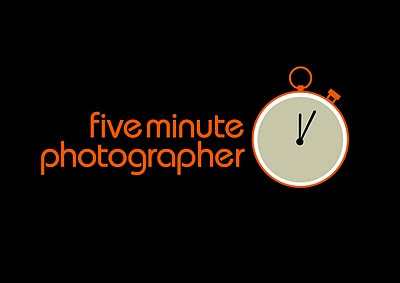 Shelton Muller, Photographer: The Five Minute Photographer. My tutorial website, the Five Minute Photographer, has been going from strength to strength these past two years. The videos are growing in number, with a new one added only today! But many have wondered what the nature of the tutorials is like. So I have uploaded a teaser to Youtube so that you can get an idea. Heck, its the cheapest photography tutorial website to join and the forum is the friendliest around.